I’ve had a new car moment recently. I’m sure you know the sort I mean; you buy a new car thinking “there aren’t many of this model on the road” or “not many people have this colour” and as soon as you buy it, you suddenly start to see that exact same car at every traffic light! How did I not notice these cars before! Well, it’s exactly the same with me and this wine. 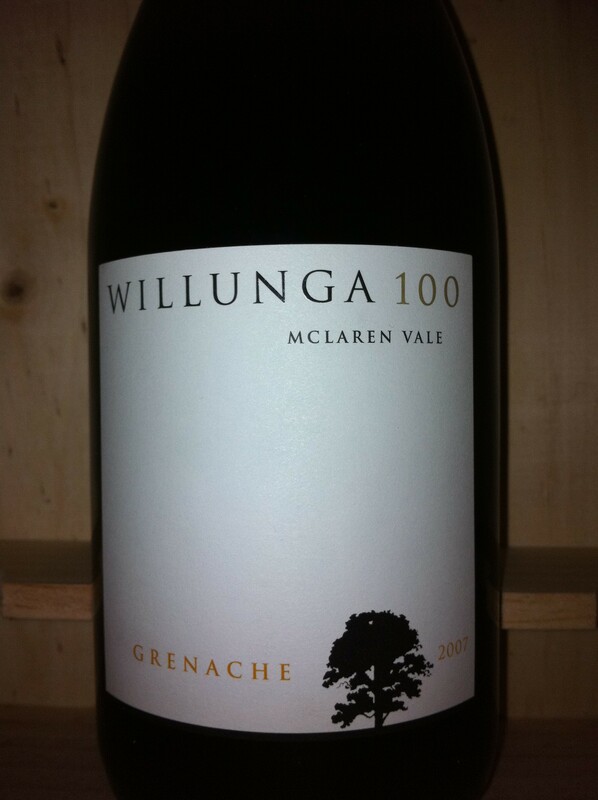 At the recent Ely Big Tasting, I came across the Willunga 100 Grenache 2010 from McLaren Vale in Australia. 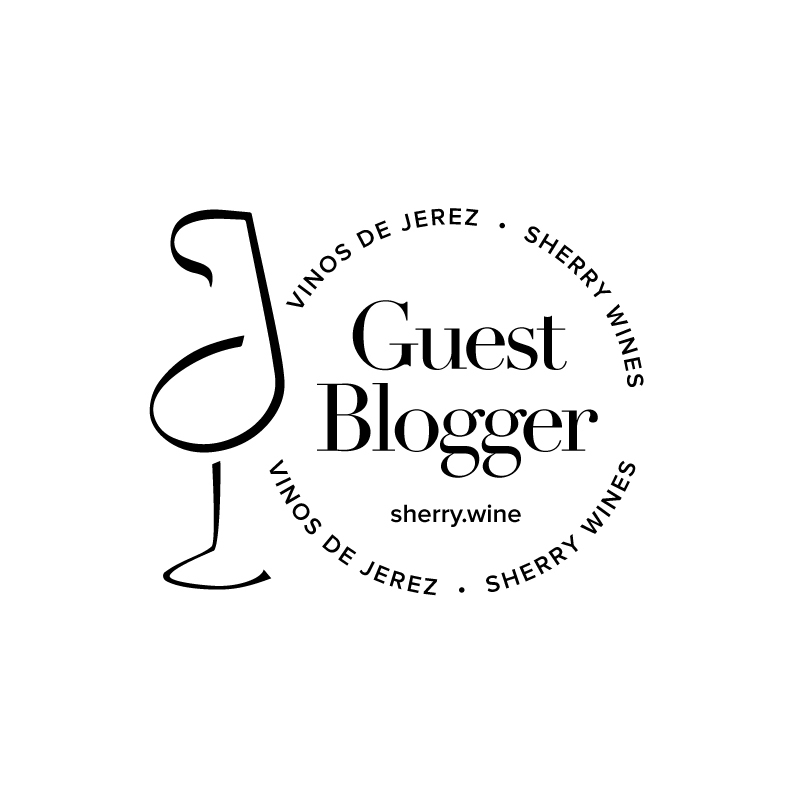 I really enjoyed the wine at the tasting so when I saw the wine while browsing in 64 Wine in Glasthule, I decided to pick up a bottle for a closer inspection. Unfortunately when I got home, I realised I had actually bought the 2007 vintage and not the 2010. Thankfully, I didn’t end up disappointed. The wine itself has lots of intense fruit; a big initial raspberry hit with nice peppery spices on the nose mingling with some bramble fruits on the palate. It’s a big one at 14.5% alcohol but I found that the alcohol certainly wasn’t overpowering and the wine was well balanced. The 2007 contains a small percentage of Shiraz whereas the 2010 is 100% Grenache. My own impressions from the Ely tasting were that the 2010 wine had a bit more of a floral character and both are great value at approx €13/€14. I’m still holding out hope for some late autumn sunshine to allow for one last BBQ and this would be the perfect accompaniment. If not, it’ll go down just fine with a burger indoors. At the start of the post, I mentioned that I bought the wine in 64 Wine, now here’s the new car moment; I’ve since seen this wine on sale in every good independent wine shop that I’ve stepped into in the last few weeks. I guess it’s a case of me arriving better late than never to the world of Willunga 100.